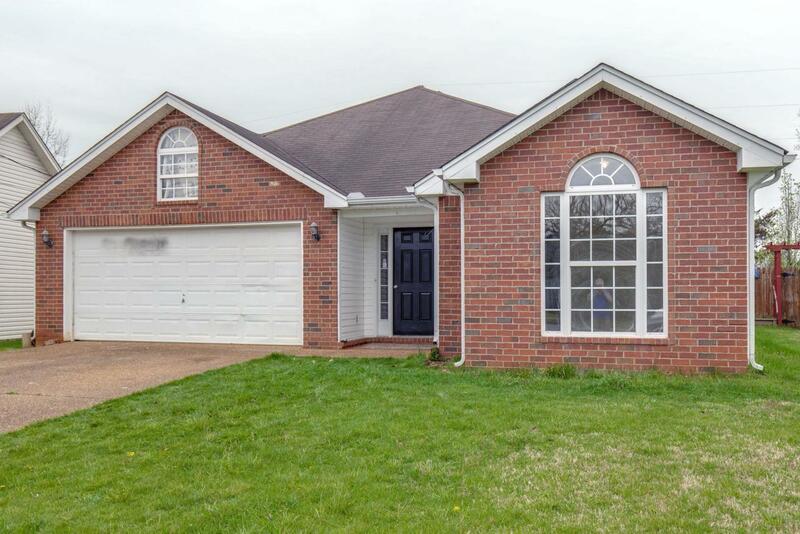 Beautiful brick house ready to move in. 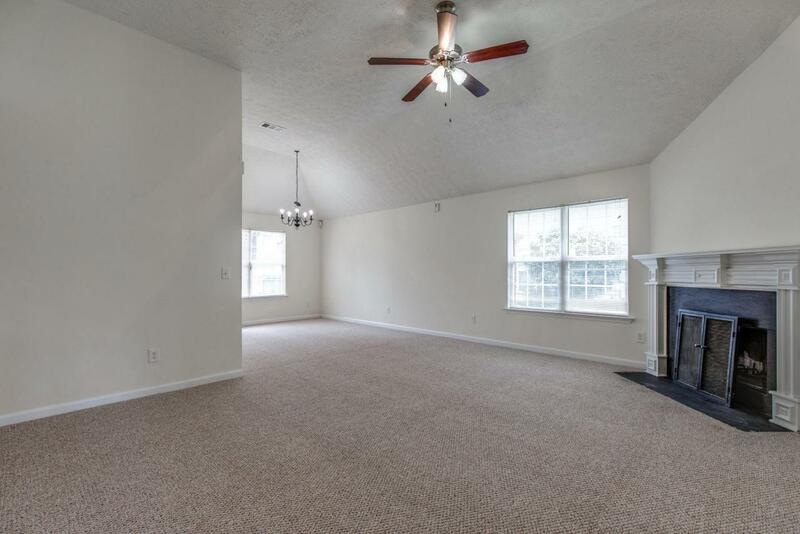 3 Beds and 2 baths, freshly painted, new carpet in Living, Dinning and bedrooms, New vinyl in Kitchen , Laundry and bath, Open floor plan, Expansive Great Room,nice fenced backyard, double garage. close to the Airport and Lake. State sale, Court approval needed. 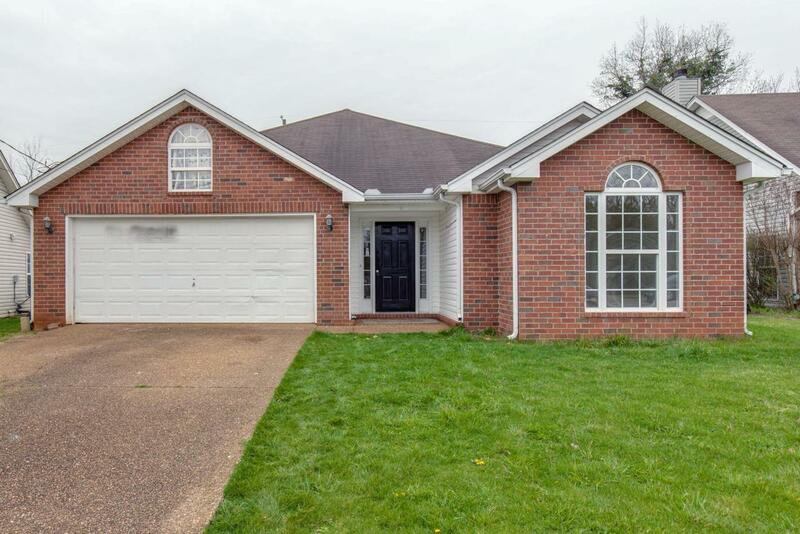 House sold As Is. 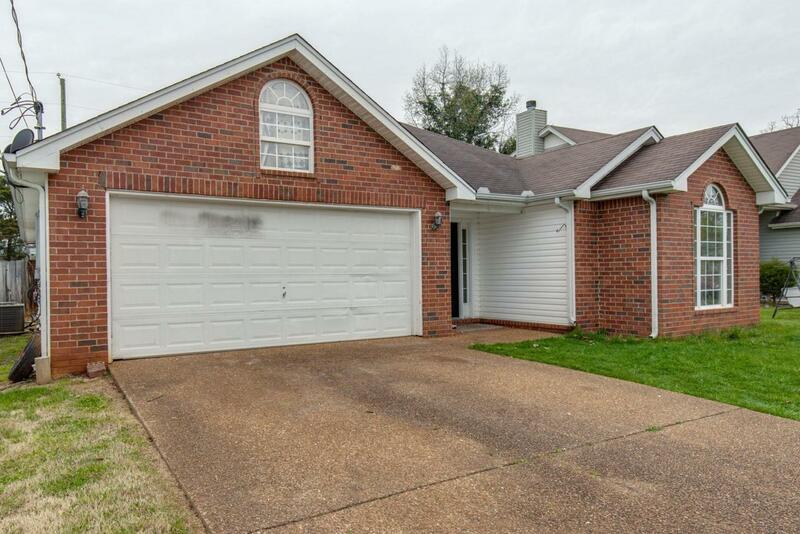 We have multiple offers, sellers will review offers on Thursday, April 18 at 6:00 PM.